Lyndsay joined LaPorte with an extensive background as a marketing professional with some of the top carriers in the insurance industry. Lyndsay’s passion for customer service, building relationships and finding solutions to her client’s needs made her a perfect fit for LaPorte. 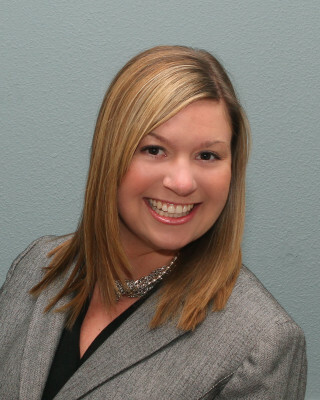 Education is also important to Lyndsay, she has earned her CIC designation, along with serving on the Education Committee of the Certified Insurance Counselor for the State of Oregon. Lyndsay is Chair of the Young Agents Committee for the IIABO and on the board. She participates in Junior League of Portland and is on the Civic Engagement Committee. In Lyndsay’s free time she enjoys volunteering, and spending quality time with her family and friends.